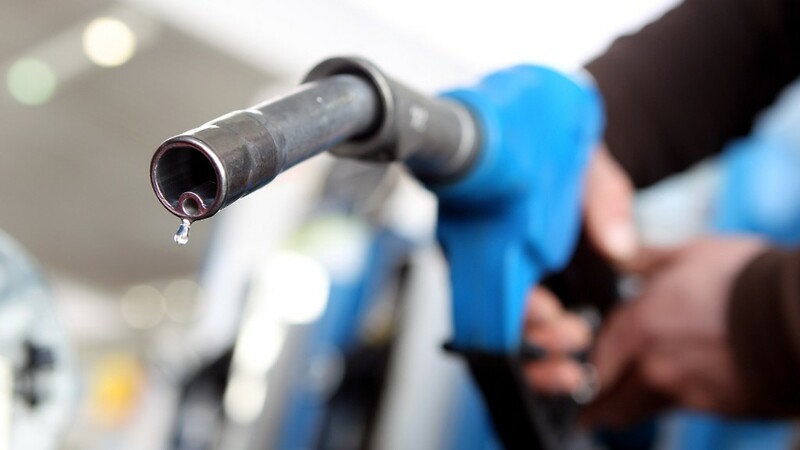 Oil continued its plunge early Tuesday, suggesting that drivers enjoying low gas prices may see even more relief at the pump ahead. The price of a barrel of West Texas Intermediate fell below $55 for the first time in five years, while the price of the more global Brent crude fell below $60, also for the first time in five years. The price of both types of oil are now down more than $50 a barrel since hitting a 2014 peak in June. The average gasoline price nationwide has now fallen more than $1 since its own peak of $3.70 a gallon in late April. AAA now reports that the national average stands at $2.53 for a gallon of regular. The number of stations offering gas for less than $2 a gallon continues to spread. As of Tuesday, gas could be found below that benchmark in 17 states, as the cheap gas spread to Kentucky, Arkansas, Kansas and Tennessee. Thirteen states had at least one station below the $2 mark over the weekend. None of the states have a statewide average below $2 yet. Missouri is reporting the lowest average price at $2.22. Every state except Alaska and Hawaii now enjoy a statewide average of less than $3 a gallon. A study by the U.S. Energy Information Agency in October found that U.S. gas prices are most greatly influenced by Brent oil prices that are set globally, rather than the price of WTI or other domestic oil prices. The fall in oil prices is led by slipping demand for oil due to economic slowdowns in Europe and Asia, as well as more fuel-efficient vehicles. But increased U.S. oil production is another major factor, as is a strong dollar.